Twenty-seven sets!!! I feel like I made tons of progress over the last month! Still plenty of sets to go but I really like the way it's coming along. All scraps!! Now it's your turn. How much progress have you made this month? I'd love to see what you're working on so grab a button and come link up! 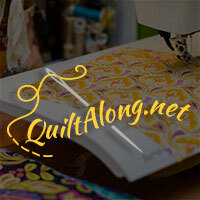 Today I'm linking up with Val over at Val's Quilting Studio where people are showing off their patchwork quilts, current or old projects, in her wonderful linky party every Tuesday to bring back your old posts. Go take a look and enjoy! 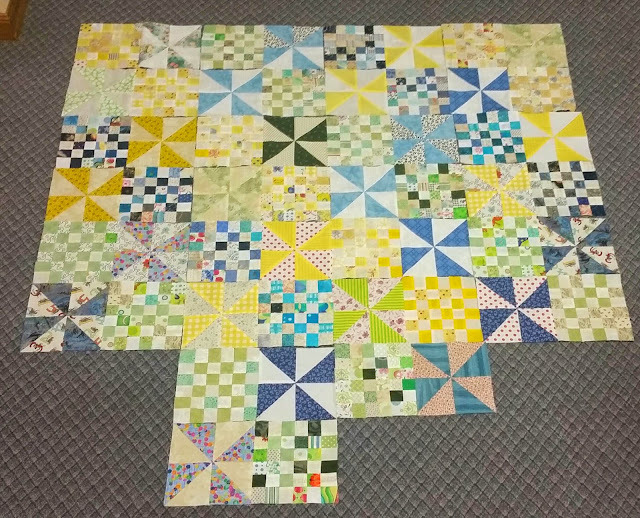 And I'm linking up with A Quilting Life where we are showing off our scrappy projects. You certainly did make a lot of progress. Those blocks are pretty small, aren't they? I love the colors and how pretty they look together. 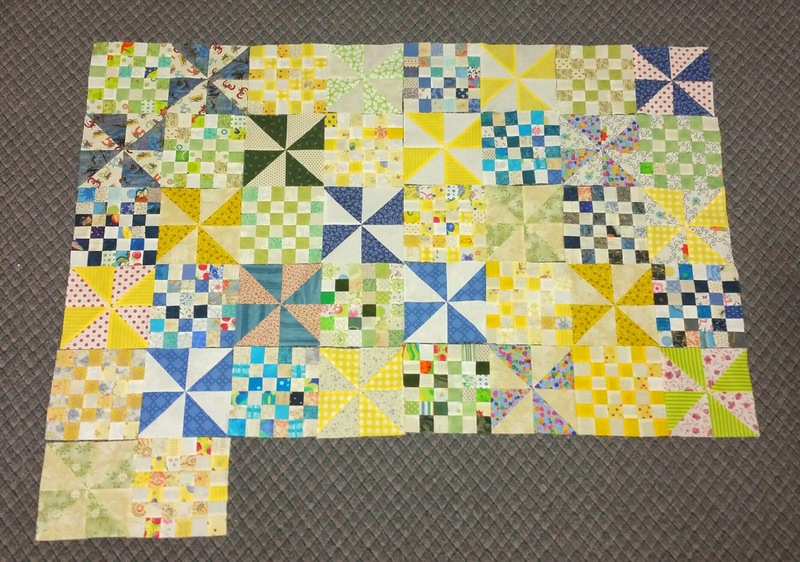 Isn't it amazing what a beautiful quilt a bunch of scraps will make? You've made a lot of progress in a month.